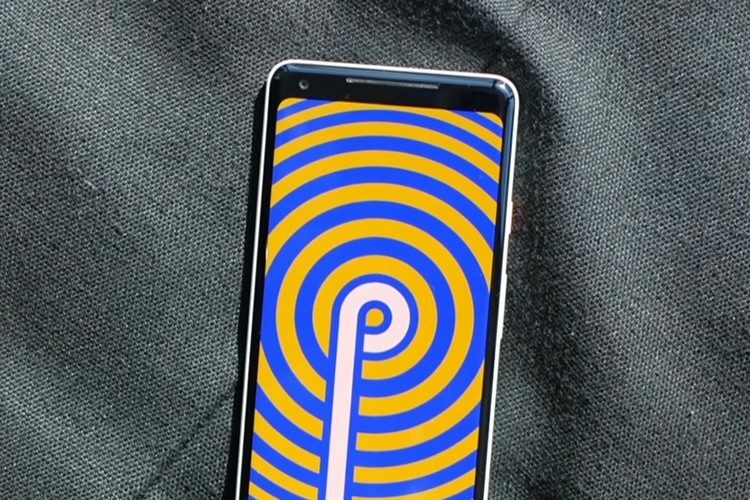 Google recently unveiled the first beta version of Android P at its I/O developers conference earlier this month. While the company talked about a number of new features in the updated OS, it didn’t talk too much about the enterprise-centric features that were introduced with the update. In a blog post yesterday, Google elaborated on the new features in Android P that have been specifically developed for enterprise and G Suite users. The new features bring additional security for corporate devices, provide a seamless transition between work and personal accounts, and give enough flexibility to organizations that use devices in dedicated-use scenarios. 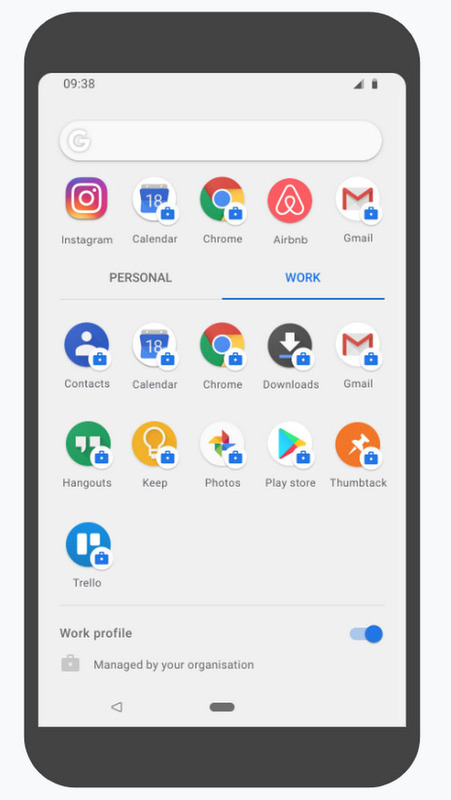 With Android P, Google has introduced a new look and improved performance for work profiles under G Suite. Work apps on Android P will be included on a separate tab in the launcher, which aims to make them more visible while eliminating duplication and clutter. The work apps will also feature an updated blue briefcase icon, which is more in line with Android’s modern design language. 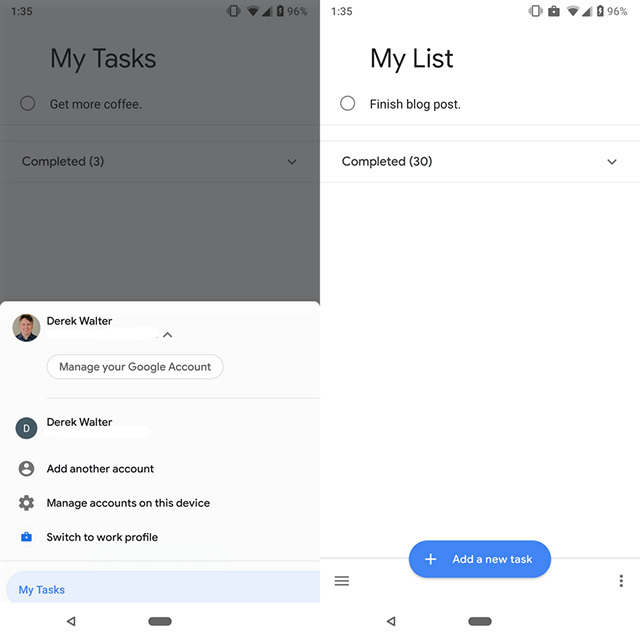 In order to help users better manage their work and personal profiles on the daily, Android P will also include a switch to turn off work mode within the new work tab. The switch will entirely disable the work profile, including apps, notifications and data usage, allowing users to easily disconnect when they’re away from work. On Android Oreo, switching between work and personal accounts for a single app requires users to close one version of the app and open the other version from the app drawer. However, with Android P, users will be able to seamlessly switch between their work and personal accounts from within the apps. App developers will also be able to add this functionality within their apps, allowing users to seamlessly switch between work and personal accounts with just a quick transition. As of now, this feature is available on Google Tasks, with support for more Google apps coming soon. Android P will also address the issues faced by multiple users who share a single device. Enterprise workers who hand of their work device after their shift will be able to simply sign out, allowing their team members to login and start using the device right away. Kiosk mode on Android allows businesses to use devices as payment terminals, digital signs, informational kiosks, etc. by locking an app to the screen. 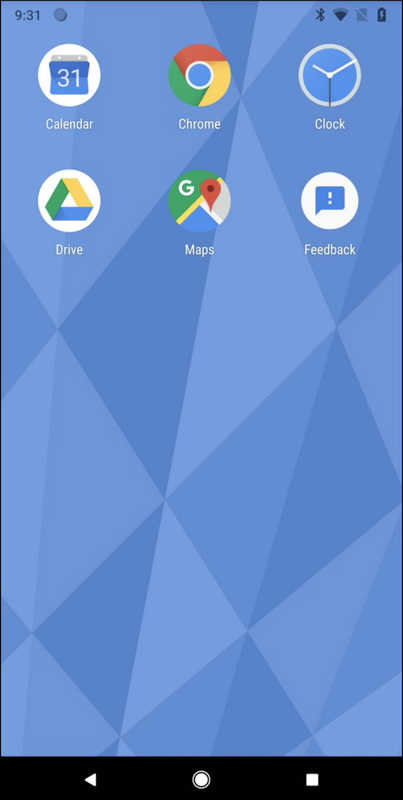 In previous versions of Android, businesses could only lock one app to a device, however, with Android P, admins will be able to lock multiple apps on a device and quickly switch between them using a dedicated launcher. With Android P, administrators will have complete flexibility in customizing the interface, with the ability to hide the status bar icons, the power menu and navigation buttons, along with disabling notifications. The mode will also allow businesses to limit access to a variety of device options like mobile connectivity or the settings menu, without compromising on the overall user experience. Android P also include a number of security enhancements for enterprise users, including multiple PINs and timeout rules for personal/work profiles, additional policies to prevent data sharing between profiles, and new APIs that work with keys and certificates to track the devices that are using corporate resources. Besides these, Android P will also include other security-focused APIs and features which will benefit users who have a company-issued Android device or personal device with a work profile.